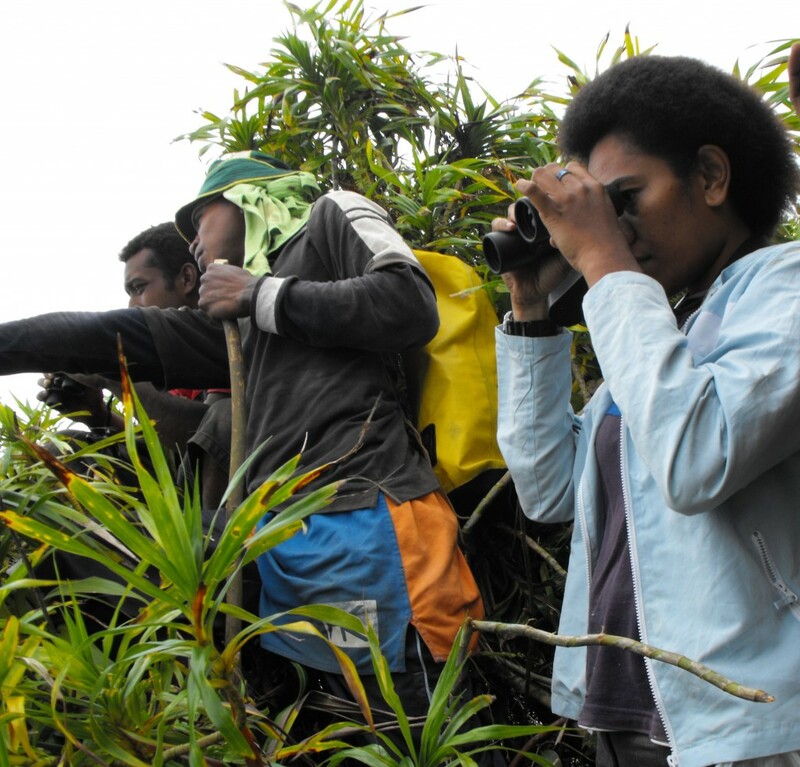 My name is Mere Valu and I work with NatureFiji-MareqetiViti (NFMV) which is a BirdLife International affiliate. My work centres on landowning communities – identifying sustainable land use management techniques, initiating forest restoration projects, and empowering Local Conservation Groups (LCGs). On top of this, I run school environment education programs. I am particularly interested to develop an environmental education program for NFMV and this has become possible through a Conservation Leadership Award I received to undergo an internship with Forest & Bird to learn about their kids’ club (KCC) which has been running for over 20 years. 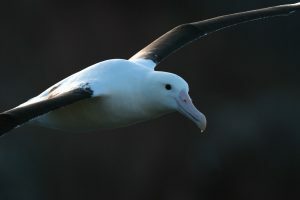 I had the option to choose between the Royal Society for the Protection of Birds (RSPB) in the UK and F&B in NZ and I chose the latter as it was closer to home and its work related more to the Pacific. When I first decided on my travel dates I made sure that I came in summer, so I could cope with the less-than-balmy weather but I was greeted by a storm on arrival. It raged for over a week. Windy wellington lived up to its name, something that worried my host family a lot more than me. Leaving that aside, my internship experience at Forest & Bird has been great – Forest & Bird’s Communications Manager, Marina Skinner and their KCC Manager, Tiff Stewart filled my diary with interesting activities. The weekend before last, I attended the annual KCC gathering where all the KCC Co-ordinators met to share ideas. I learnt some great lessons from these hardworking volunteers such as organising fun, original and creative activities for both kids and their parents and using available resources resourcefully! I learnt about all the challenges they faced and gained some insights into their remarkable resourcefulness. It must be that kiwi DIY spirit! Any chance to spend outdoors in the warm sunshine is always welcome and despite our plans to snorkel at the Island Bay Marine Reserve, the weather wasn’t on our side and even the 7 millimeter wetsuit didn’t change my mind! Perhaps better luck next time before I go back to the warm waters in Fiji! I also had the opportunity to go along a night visit to Zealandia where I am certain I was the only one not prepared for the cold evening as I turned up in my sandals rather than warm shoes and a pair of socks! This however didn’t deter my spirit as I enjoyed the evening and managed to see for the first time tuatara, three little spotted kiwi and a pateke and her ducklings amongst other wildlife in the sanctuary. It was great to also learn about the research undertaken to keep pests out of the sanctuary and procedures that have been put in place to monitor these invasive species. The whole experience has been awesome so far, I have learned so much from the staff and I hope to share my experiences from Fiji and at the same time explore beautiful Wellington! Mere Valu has contributed 1 entries to our website, so far. View entries by Mere Valu.